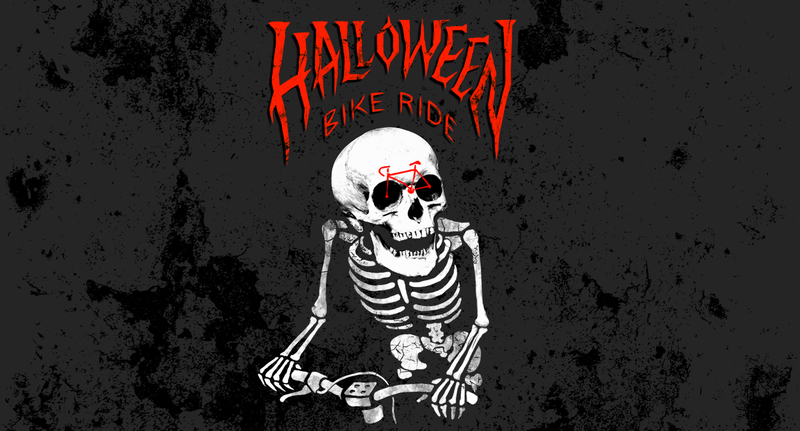 Join us for a scary ride around Boston on Halloween night! Jaw dropping costumes! Ear popping trailer tunes! Traffic stopping magnitude! RSVP and invite your friends to the Facebook Event! Meet at 7:30 pm. We roll at 8:00 pm pronto! Free food, thanks to our sponsors! Boston Halloween Bike Ride 2015!